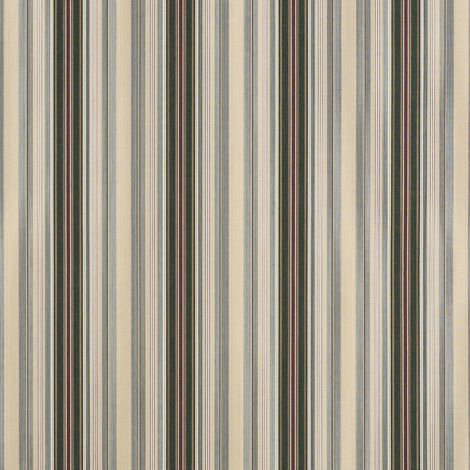 Available exclusively from Trivantage, our Alpine Burgundy Pencil Stripe (4922-0000) fabric belongs to the popular Mayfield Collection of Sunbrella awning fabrics. 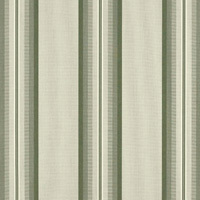 This wonderful fabric boasts a high-quality aesthetic together with Sunbrella's legendary durability and performance. 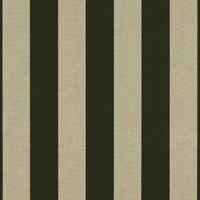 With a beautiful striped green and beige pattern, this fabric will look exceptional in any environment. And because Alpine Burgundy Pencil Stripe is manufactured from 100% Sunbrella Acrylic, it's fantastic for every awning application, such as umbrellas, canopies, window awnings, commercial awnings, pergolas and much more! 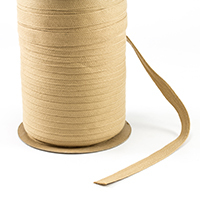 This fabric is mildew resistant, water repellent heat-sealable with seam seal tape and complies with California Technical Bulletin 117-2013 Class 1 specifications. 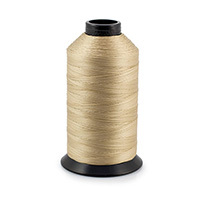 It also comes with a 10-year warranty, and has a width of 46 inches and a weight of 9 oz.